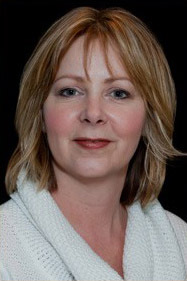 Jill Northcott is the Owner of Radiance Massage Therapy & Spa and has been a Registered Massage Therapist since 2001. Jill returned to practice in her hometown of Chatham after completing the Massage Therapy Program at Sir Sandford Fleming College in Peterborough, Ontario. 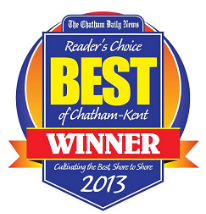 Her passion for helping clients with pain and her strong belief in the healing art of massage enabled her to operate a successful clinic, Advanced Therapeutic Massage Clinic in Chatham from 2001 – 2007. 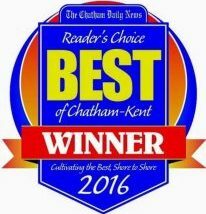 Recognizing the need for a spa in Chatham, Jill set out to create a relaxing, warm environment where clients could continue to come for massage treatments as well as for pampering and rejuvenating their mind and body. Jill is certified in Hot Stone Massage and Indian Head Massage. She is also trained in Cupping Massage, a traditional chinese medicine treatment that mobilizes blood flow in order to promote healing. Jill also has additional training in Myofascial Release, Workplace Ergonomic Training and has completed the Spa Therapies Certification Course. 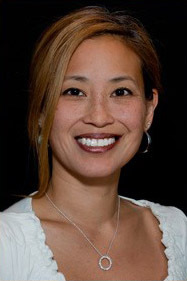 Shelley Kitamura has been working as a Certified Reflexology Practitioner since she successfully completed the CRP course in September 2002. She is also a Registered Massage Therapist, trained at D’Arcy Lane Institute in London. Prior to working at Radiance, she was employed at a spa and enjoyed performing many of the spa services offered there. 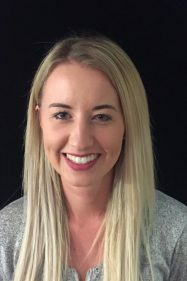 Shelley is passionate about her work and is determined to help people find relief from their injuries and rehabilitate them in order to return to their activities of daily living. Shelley has completed the Spa Therapies Certification and is eager to expand her knowledge with continuing education courses. Emily has been a Massage Therapist since 2010. She graduated from Lambton College in Sarnia, Ontario. After spending some time working in a factory setting, Emily decided to pursue her passion for alternative healthcare. Her desire to pursue Massage Therapy was originally initiated by her interest in sports related injuries and the rehabilitation process. 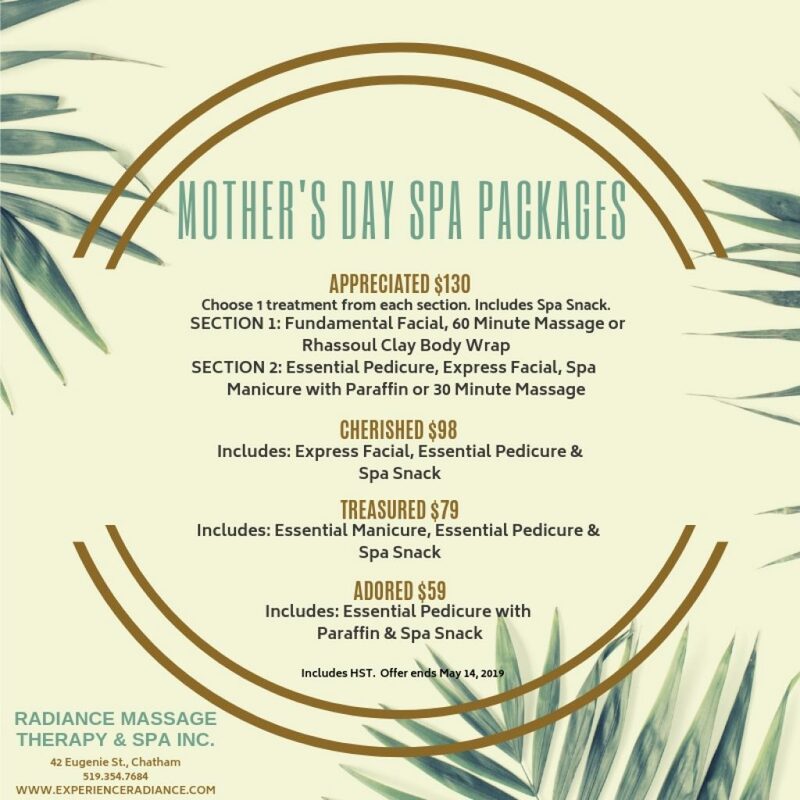 Before joining the team at Radiance Massage Therapy & Spa in September 2012, Emily worked in many different clinic settings in and around the Wallaceburg area, covering several maternity leaves for her colleagues. Emily looks forward to continuing her education to better treat her current and future clients. 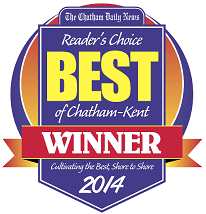 Laura is a Registered Massage Therapist who graduated from Lambton College in 2014. Laura enjoys assessing and creating personalised treatment plans specific to each client’s needs. 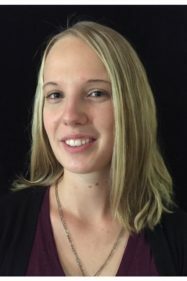 Laura facilitates in the recovery process with a variety of techniques which include trigger point therapy, friction therapy, fascial work, soft tissue release, lymphatic drainage and more. 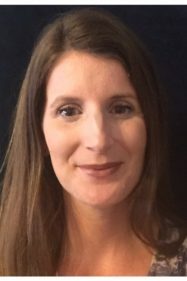 She takes great pride in her career as an RMT, and is constantly striving to grow in knowledge and new techniques to better assist her patients. After working in agriculture for five years, Laura decided it was time to fulfil her lifelong ambition and become a Registered Massage Therapist. 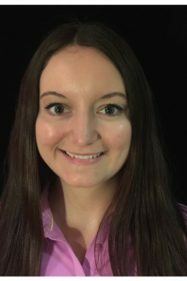 She graduated from Westervelt College in London, ON in 2016, and returned to her hometown of Chatham to provide clinically based, client specific massage treatments. Laura is a strong advocate for the utilisation of self-stretches, hydrotherapy applications, and strengthening exercises to reduce tension caused by the daily stresses of life. She is dedicated to providing caring touch centred massage treatments that encourage health and healing of the soft tissues and joints. By incorporating trigger point therapy, PNF stretches, and hydrotherapy applications into treatment sessions, Laura encourages her clients to achieve a more vibrant, health-filled lifestyle. 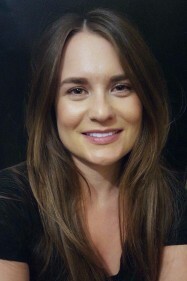 Nikki Fellegi-Biro graduated from the Canadian College of Massage & Hydrotherapy in North York in 2008. Since 2010, Nikki has had the opportunity to work in several multidisciplinary clinics. Nikki has a passion for being part of a team that can assist people with meeting their goals and feeling better. 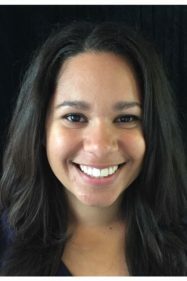 With experience in pre and post natal massage, trigger point therapy, and repetitive strain injuries, Nikki looks forward to getting started at Radiance and meeting new clients that are looking to relax and work on feeling their best. Cassandra has been a Massage Therapist since 2013, following her passion to promote health and wellness to all those around her. She graduated from Sutherland-Chan Massage School in Toronto, where she worked to hone her skills as a new graduate. She then worked for a couple of years in B.C., before returning to Ontario to set up a more permanent practice. Cassandra believes in listening to our bodies and tailoring each treatment to a client’s specific needs. She integrates both relaxation and therapeutic techniques into each treatment, to increase the efficacy and benefit of each. She has a special interest in working with prenatal and postnatal clients. 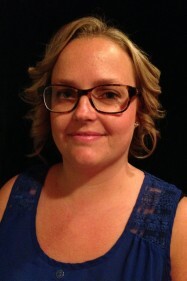 Kristen is a Registered Massage Therapist that graduated from Lambton College in 2018. Kristen is passionate about the well-being of her clients and provides a variety of treatments based on her clients needs. 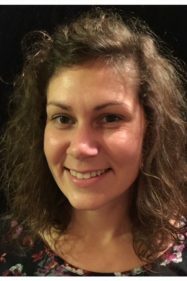 Kristen incorporates trigger point therapy, friction therapy, fascial work and hydrotherapy into her massage treatments and has an interest to further her knowledge in other areas of massage such as TMJ disorders and Cupping massage. Kristen is excited to be part of the team at Radiance Massage Therapy & Spa Inc.
Sylvia has been a Certified Esthetician in Chatham since 2008. Having graduated from Fanshawe College in London, Ontario she continues to educate herself to provide the best service possible. 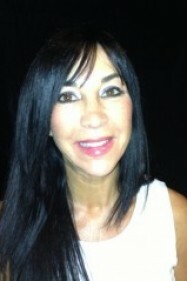 Sylvia joined the Radiance team in January 2010 and couldn’t be happier. This energetic, motivated young lady pays close attention to detail and always listens to the clients wants and needs. She is also very knowledgeable in regards to the Dr. Renaud skin care line. She will always greet you with a friendly smile and try to make your visit at Radiance a pleasurable and relaxing experience. Ann pursued her passion of esthetics, and graduated from Windsor Beauty and Esthetics in 2011. She enjoys all aspects of working in the field, especially the gel manicures, and the longevity they provide. She genuinely cares about providing good service, with professionalism and maturity. Ann intends to continue her education, and stay current, with dedication to perfection. She is proud to be part of such a positive, hardworking team. April Schenk is pleased to share her experience and training as a Certified Esthetician and Certified Laser Technician. Her knowledge and experience as a Laser Technician will assist you in achieving your hair reduction and teeth whitening expectations. 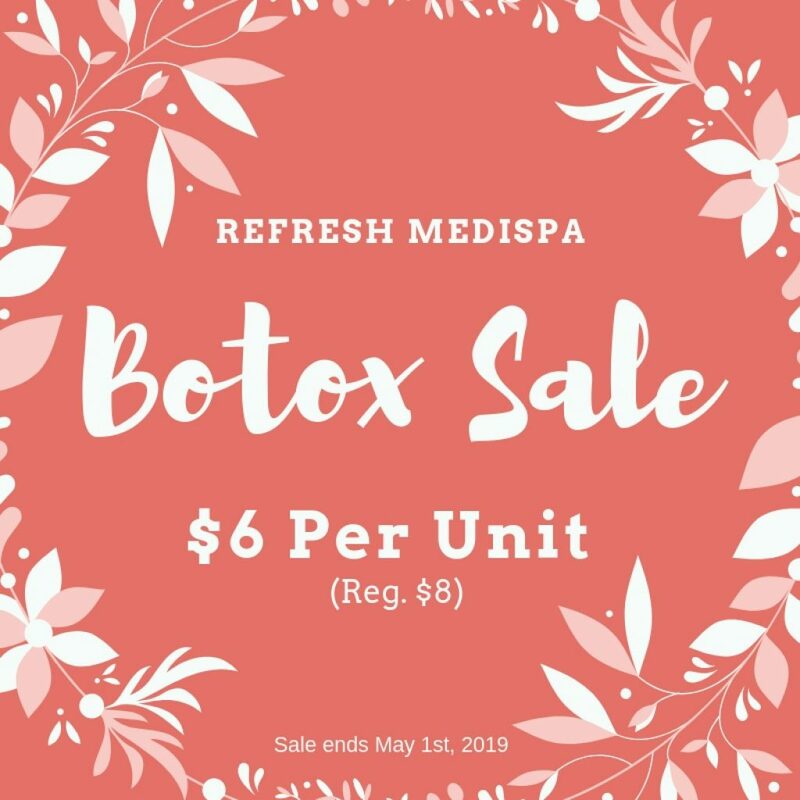 Since 2010, she has been working in the esthetics industry and enjoys all areas of esthetics including: facials, body wraps, manicures and pedicures. She specializes in semi-permanent lash extensions, brazilian waxing and eyebrow shaping. She has also completed the Dr. Renaud Skin Care training and is looking forward to helping you with your customized skin care goals. April’s caring personality and ability to provide quality spa services are evident. She will ensure your esthetic needs are met with a high level of consistency and professionalism. Brittany attended the Esthetics program at St.Clair college in Windsor. She graduated in 2014 and began pursuing her passion as a Certified Esthetician. Brittany always had a love for the beauty industry. She especially enjoys providing facial treatments and makeup applications. She easily bonds with all clients and is able to create a comfortable atmosphere during appointments. Brittany makes sure she takes the time to provide her clients with the best service possible. Helping her clients achieve their beauty goals and leave the spa with confidence is what Brittany prides herself on. Lauren is the first face you’ll see as you walk in the doors. Her friendly disposition and outgoing personality are a true asset. She is always eager to greet you with a friendly smile and is extremely helpful in accommodating clients’ needs. She is responsible for managing daily spa operations and office administration. 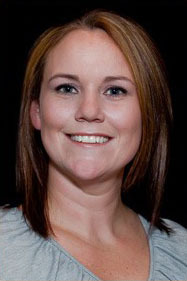 Lauren has over 10 years experience in customer service, administration and health care management. Not only is Lauren educated in Office Administration from St. Clair College in Chatham, she also graduated from Windsor Beauty and Esthetics School with a Certificate in Esthetics. Lauren also worked part-time as an Certified Esthetician for over five years at Radiance. With this combination of education and training, she is very knowledgeable and strives daily to enhance the client’s spa experience. She is continuously accepting new challenges with enthusiasm. 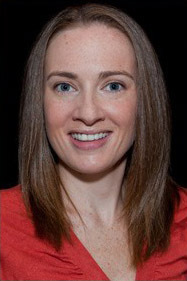 Lauren especially enjoys skin care, and has an exceptional knowledge of the Dr. Renaud Skin Care line.